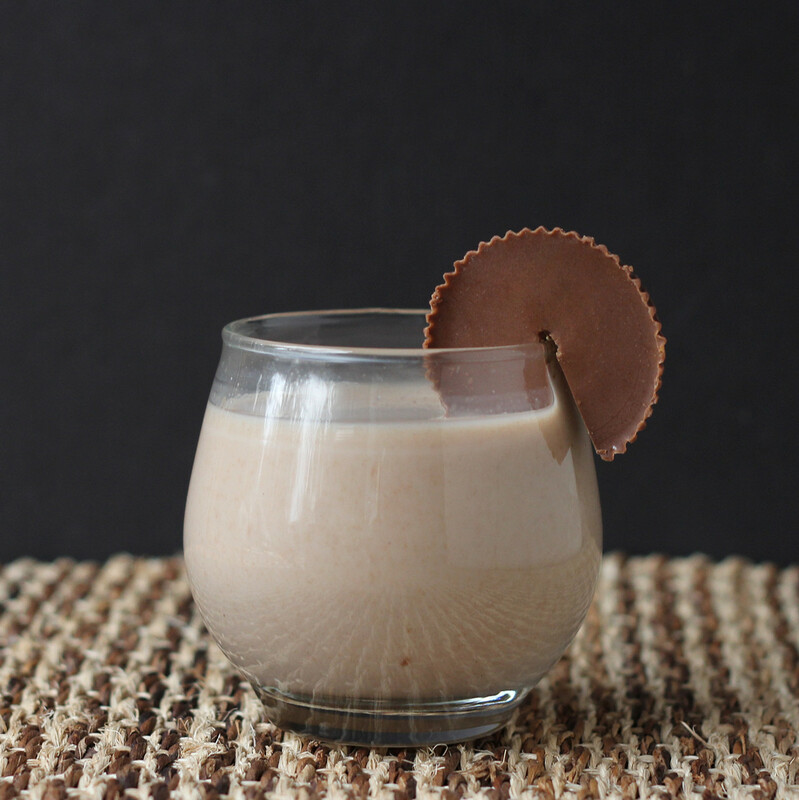 Cookistry: Have a Cashewmilk Cocktail! My first experience with nut milks was Silk's almond milk, so when I found out they were looking for bloggers to sample their Cashewmilk, I was pretty darned excited. I love cashews even more than I love almonds. I couldn't wait to try it. The first one I tried was the original Cashewmilk, but there's also an unsweetened version. And let's be perfectly honest. I figured it would be amazing for cocktails. So I made one. If you pay attention while you're drinking, it definitely tastes like cashew, but not as strong as something like cashew butter. Obviously. In coffee, it adds a little flavor without hitting you in your face. And I'm thinking it would be pretty good in butternut squash soup. 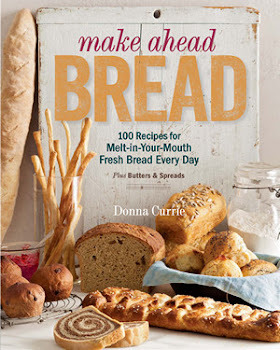 I haven't had time to try that yet, but it's on the agenda. 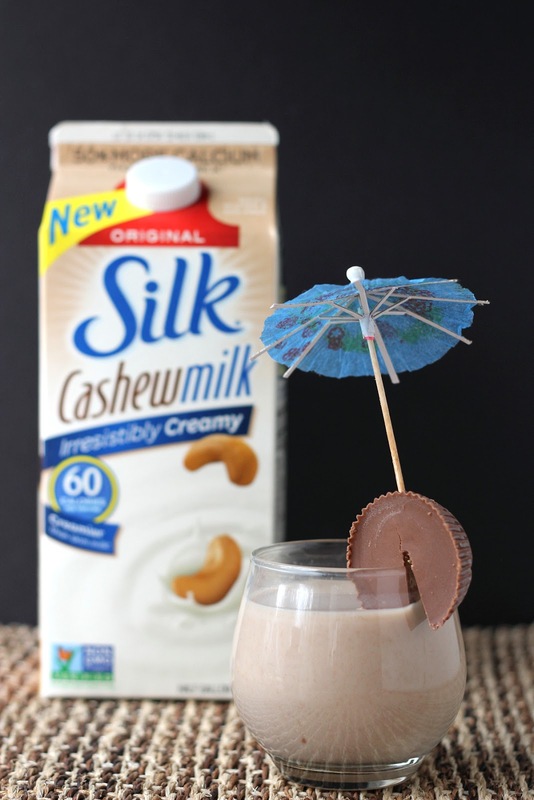 Silk Cashewmilk is just now rolling out to stores, so you might need to look around a little bit to find it near you, but Silk has plenty of ways you can hunt them down for more information, like the Silk newsletter, the Silk Facebook page, and for more specifically about Silk Cashewmilk, there's a Pinterest board. According to the Silk people, Silk Cashewmilk is lower in calories than your typical skim milk, and has more calcium than regular dairy milk. Not being a lab, I can't verify that for you, but that's what they say. All I know is that it seems creamier than regular milk, it has a pleasantly nutty flavor, and it makes a really great mug of hot cocoa. Combine all the ingredients in a glass. Stir and serve. Or, if you prefer, you can serve this over ice. And remember, always garnish appropriately.